want to vote for me? 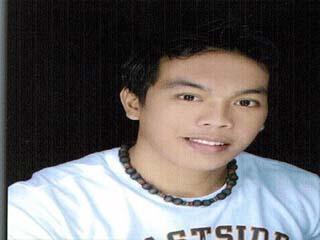 just jump to "VOTE HERE" section and just simply click my id/name..
then click "new post" and type "I VOTE"... tnx guyz..! !